Angela Merkel’s fourth term as chancellor was marred by the rise of the right-wing Alternative for Germany (AfD) party, winning 13% of the vote on Sunday, entering parliament for the first time post-WW II. Merkel’s Christian Democratic Union/Christian Social Union (CDU/CSU) alliance got only 33% of the vote, its worst showing since 1949 – compared to 41.5% in 2013. 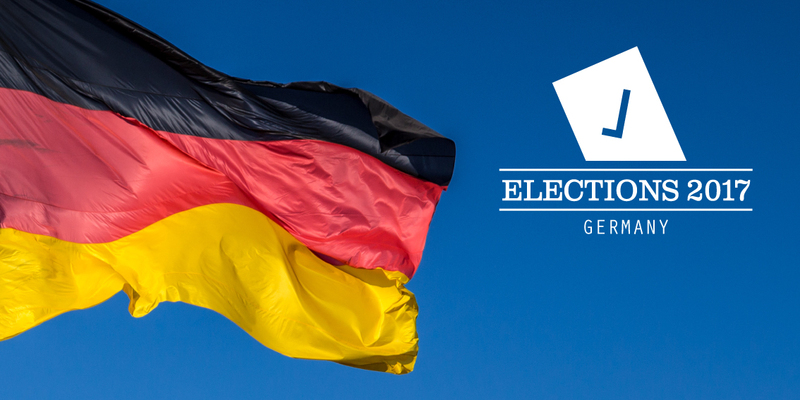 Nearly half of German voters rejected the two major parties, dominating the country’s politics since WW II. Coalition-building won’t be easy. SPD leader Martin Schulz said his party won’t rejoin the so-called “grand” one with the CDU and CSU. Instead, it’ll become its main opposition. Party leaders deny being Nazi sympathizers. The hard-right Free Democratic Party (FDP) appears Merkel’s best coalition option, short of majority rule without a third partner, the Greens a slim possibility, a party that long ago abandoned its anti-establishment leftist agenda. At this point, nothing is certain. Surprises are possible. Election results showed Germany becoming more hardline, the right-wing AfD and FDP the only parties gaining strength – at the expense of the CDU/CSU and SDP. Despite her party’s dismal showing, Merkel becomes the third German leader to serve four terms as chancellor – Konrad Adenauer (1949 – 1963) and Helmet Kohl (1982 – 1998), Merkel’s mentor, the other two. Featured image is from Debating Europe.